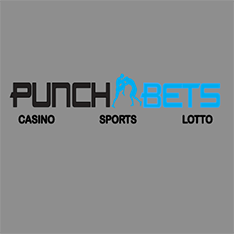 PunchBets Casino has been available since 2011 and ever since the day they burst onto the scene, players from all over the globe have taken notice. The site is offered in English but that shouldn't stop players from navigating through the extensive iGaming platform packed with approximately 3,000 casino games to choose from. The casino is part of an even bigger online gambling platform that includes a sportsbook with over 40,000 betting markets each month on 50 leagues from around the world. The sportsbook includes live in play betting for an interactive experience. There is also a lottery game section with a number of ways to win big money for relatively low investment. PunchBets Casino is divided into five different casino sections based on the software providers that they use. Casino 1 to Casino 5 are each a different experience even though they are all designed using the exact same grid. 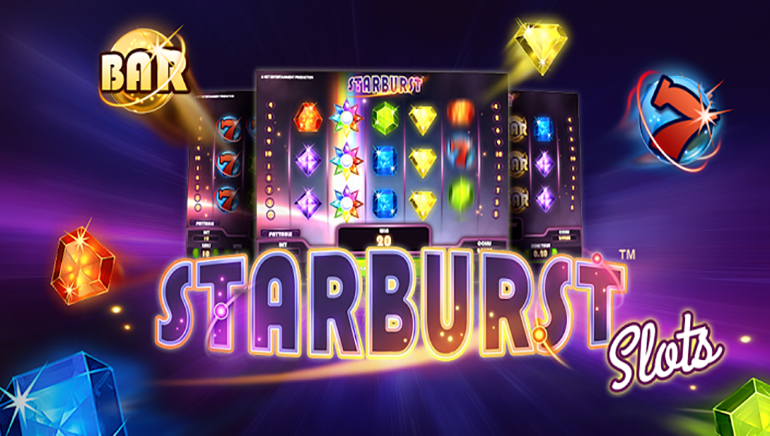 NetEnt, Playtech, Microgaming, GamesOS, Playson, BetConstruct, iSOFTBET and 1Click-Lotto have all come together and created one of the biggest selection of quality games you're likely to find anywhere. The complete overhaul of PunchBets Casino has improved the design and layout of the website and made navigation more intuitive. There is more than meets the eye about the changes, with the collection of games being also expanded. 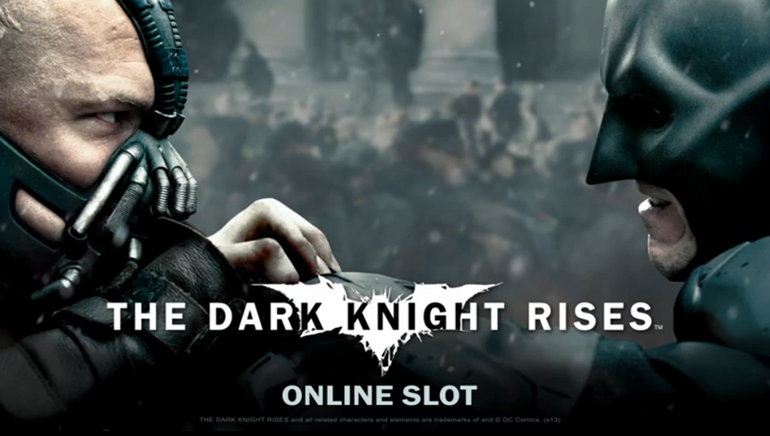 1500 new games were added, so now players have nearly 2800 games to choose from. The aforementioned casino games developers represent just the most prominent companies, but the list now features 33 different software providers. 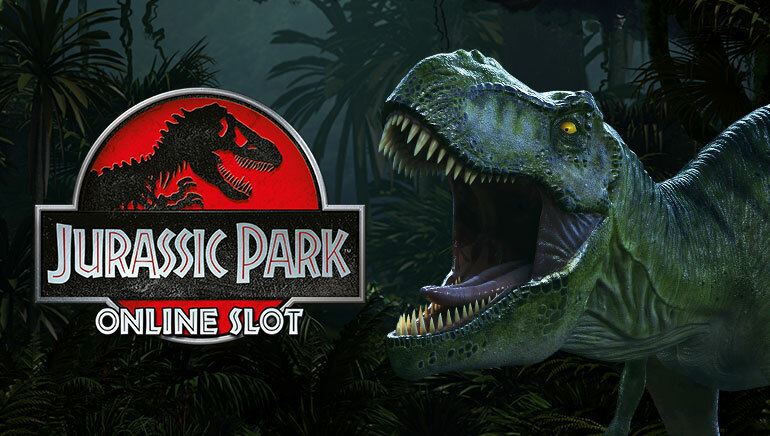 The five casino pages are full of video slots, 3D slots, classic slots, fruit machines, progressive jackpots and virtually all other types of slots imaginable. 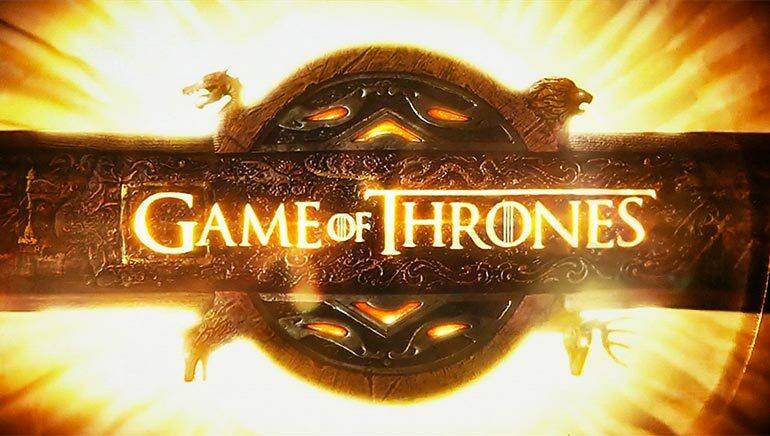 There is a great selection of themed-games, based on blockbuster films and hit TV series' like the immensely popular Game of Thrones. Table game aficionados will find a ton of options available and for games like Poker, Roulette, Blackjack, Baccarat and others, there are various styles of each game. Players can now enjoy the thrills of different gambling genres, including poker, backgammon, Chinese poker and Belote. Even sports betting fans will be pleasantly surprised by the more than 40,000 monthly betting events as well as fantasy sports betting, pools betting and financial betting opportunities. There are three live dealer casino options available and they cover all live casino games offered by online casinos. The finest live games from Evolution Live Casino, Ezugi and BetConstuct can now be enjoyed at PunchBets. The expansion of mobile games continues and the total number of titles optimized for smartphones and tablets revolves around 600 titles. Players can download the dedicated SportsBetting App compatible with Android and iOS devices for a more convenient and pleasant gaming experience. It will be difficult to find an online casino that goes as far as PunchBets does to please players through special deals. From the minute of registration PunchBets aims to please with back to back welcome offers, followed up with special Reload Bonuses and other terrific deals on virtually every deposit. Check the Promotions section for all of the big deals available. The casino holds a license in the supportive region of Curacao, They are reliable and are members of the GPWA, and they are APCW Audited, hold a SSL Certificate, an iTech Labs certificate and a GLI-19 certificate. PunchBets offers banking in a number of currencies including EUR, GBP, USD, SEK, NOK, DKK, NZD, AUD and CAD. These currencies can be used with Visa, Mastercard, Skrill, Neteller, EcoPayz, Qiwi Wallet, Trustly, PaySafe Card and more.